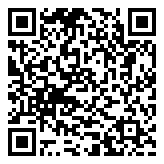 This property is within the city limits of the city of Palmview, TX. 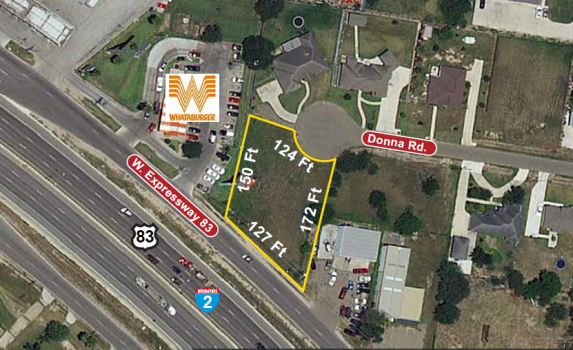 It is ideally located on the feeder road on expressway 83 right next to WhataBurger! The fast-food franchise next door provides a kind of shadow anchor that pulls a lot of traffic to the area. The site is perfectly suited for many types of retailing – fast-food, auto or pretty much any type of retail that you can think of.